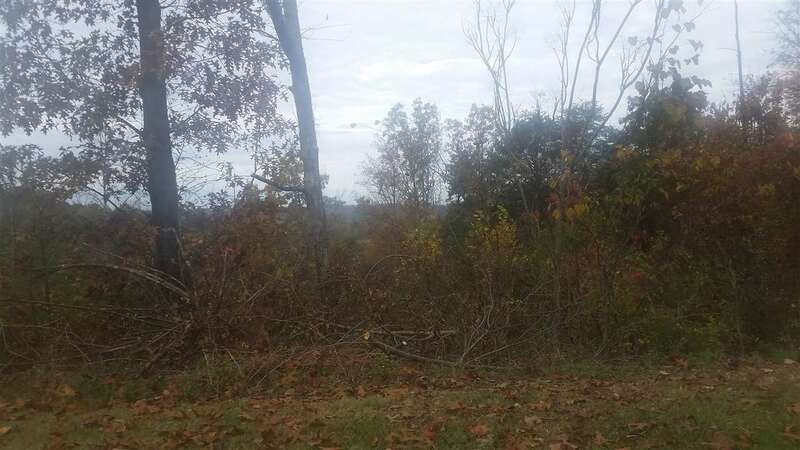 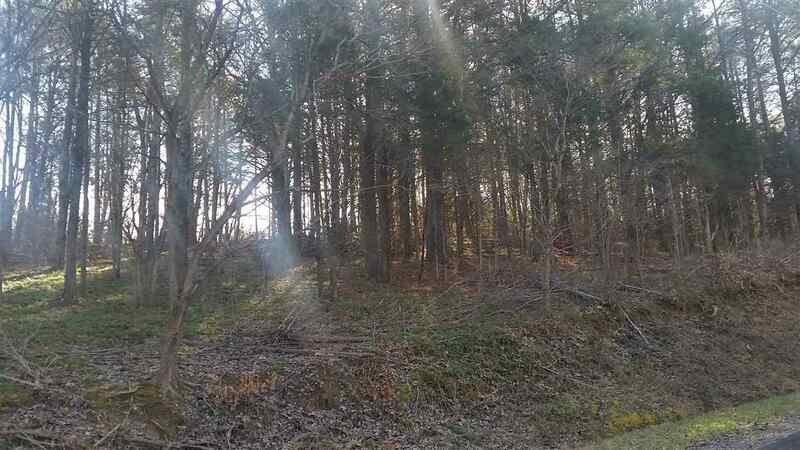 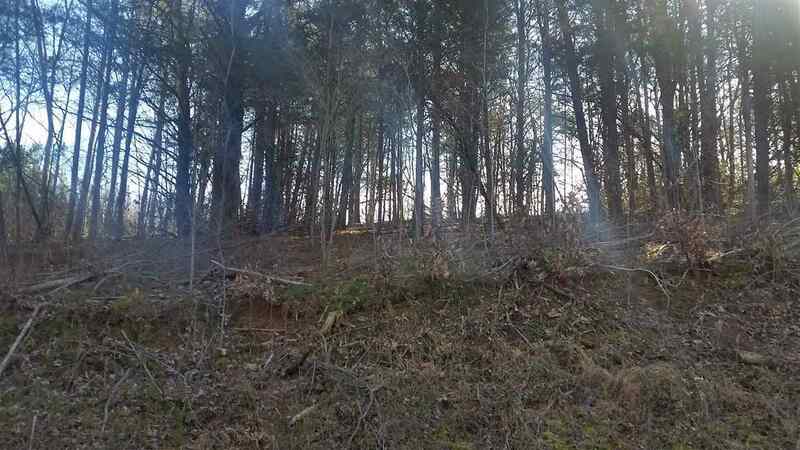 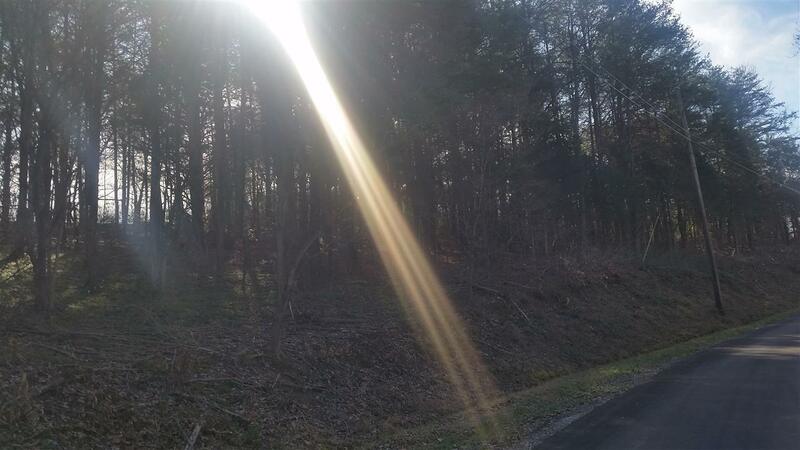 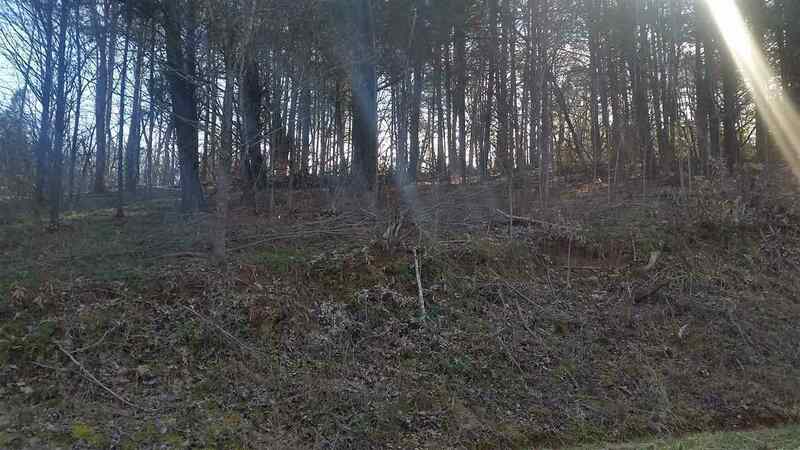 1.71 acre building lot just off Highway 321 in Parrottsville. 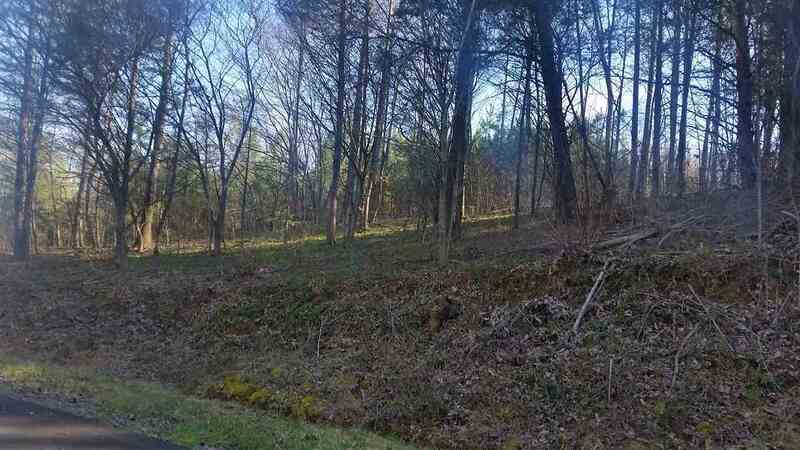 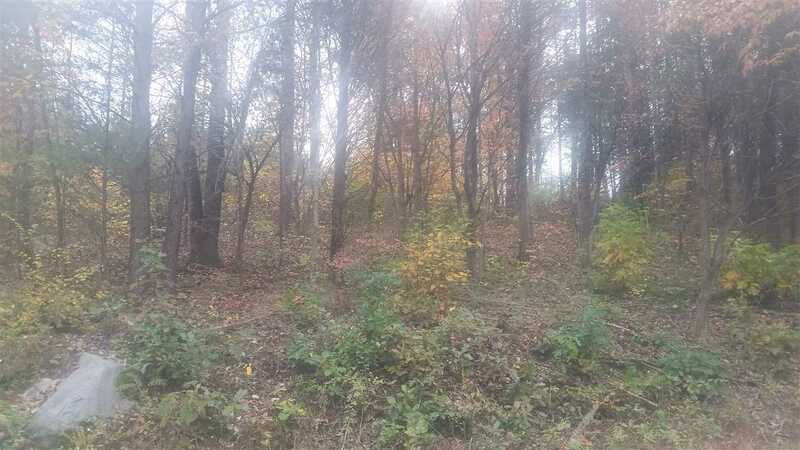 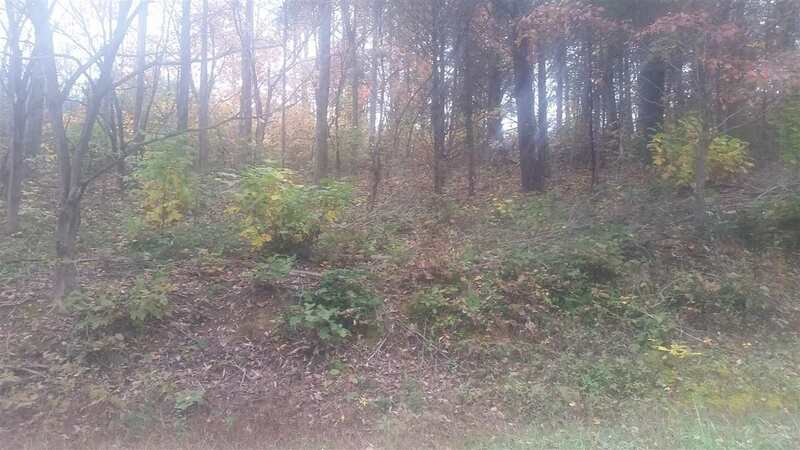 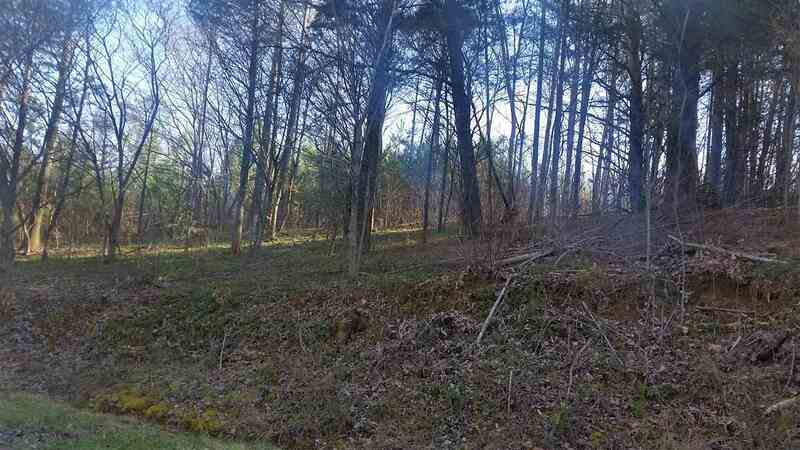 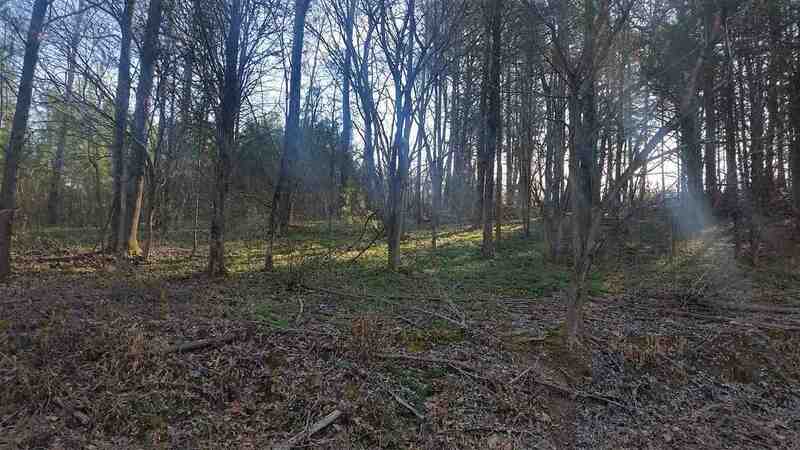 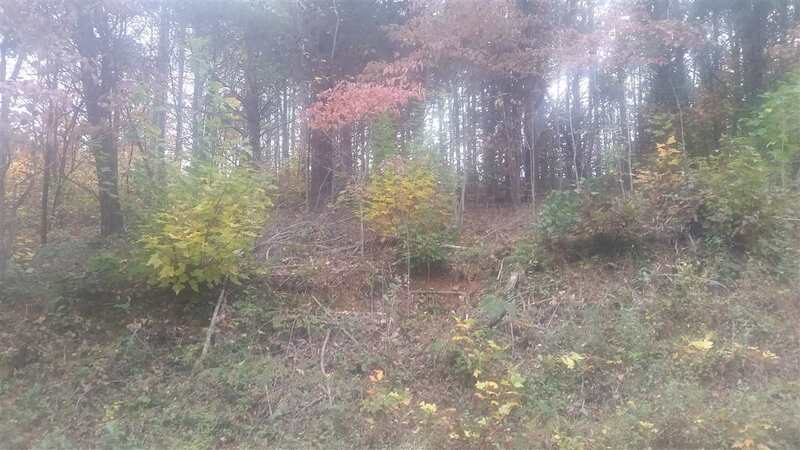 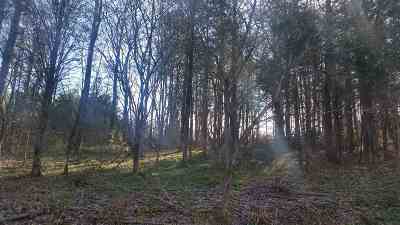 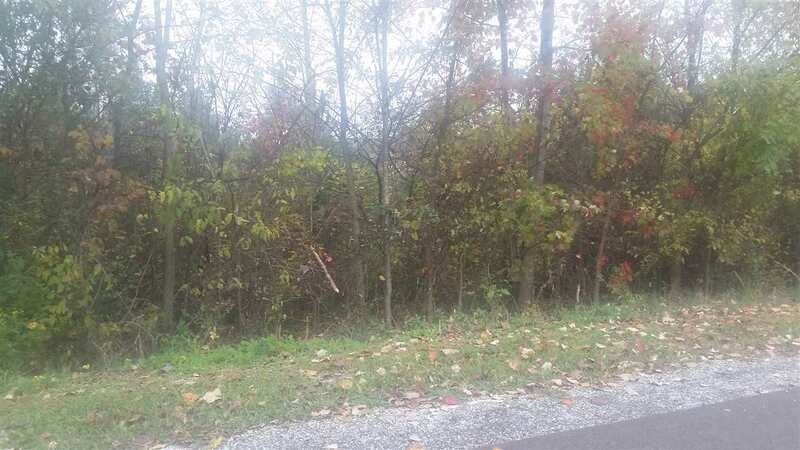 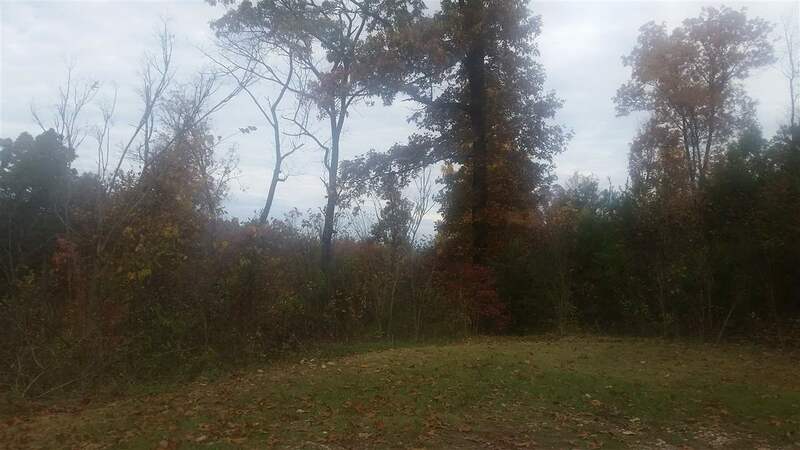 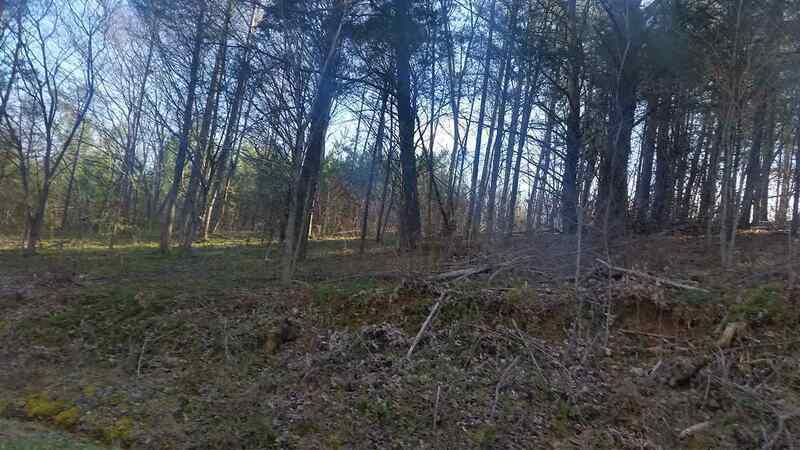 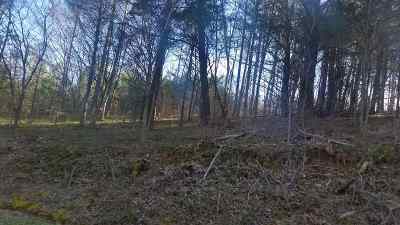 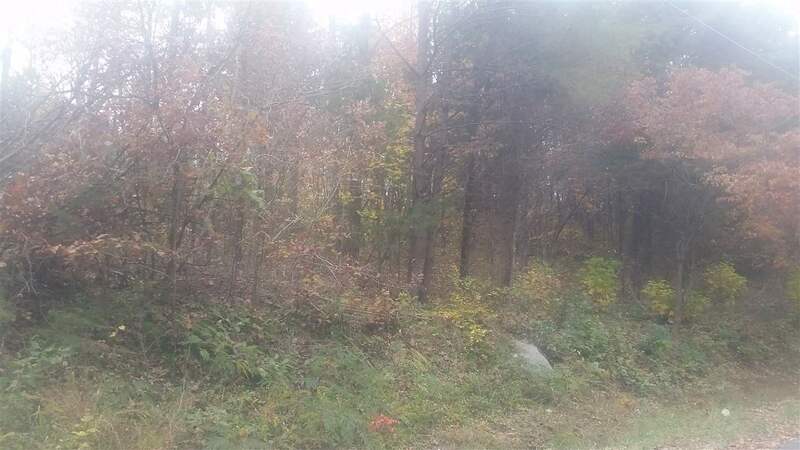 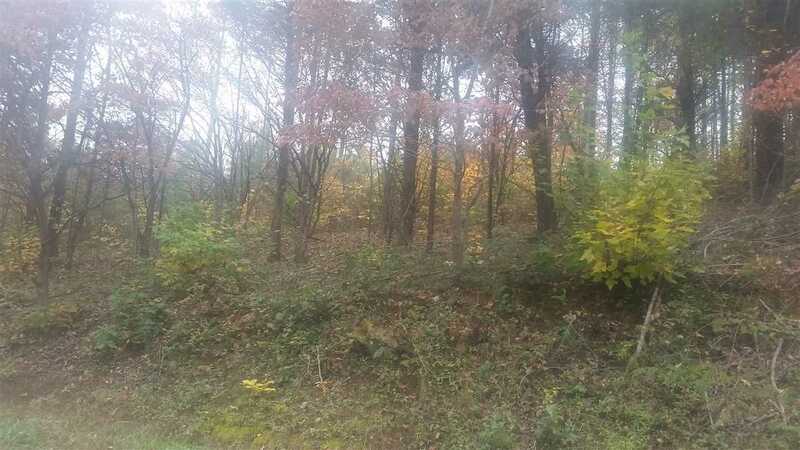 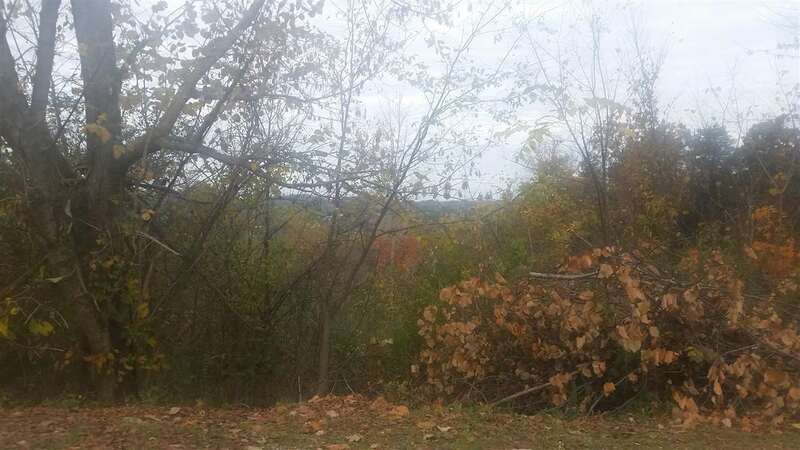 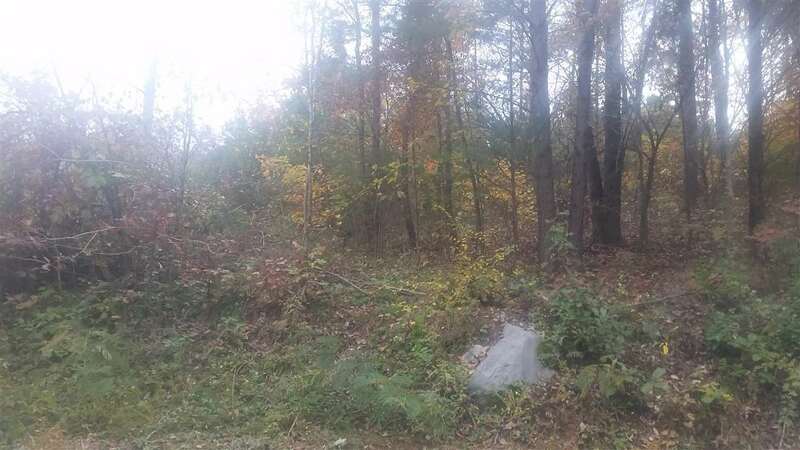 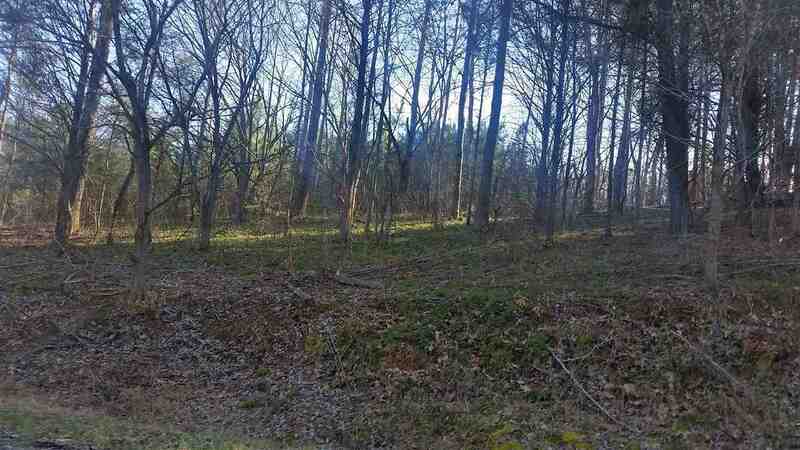 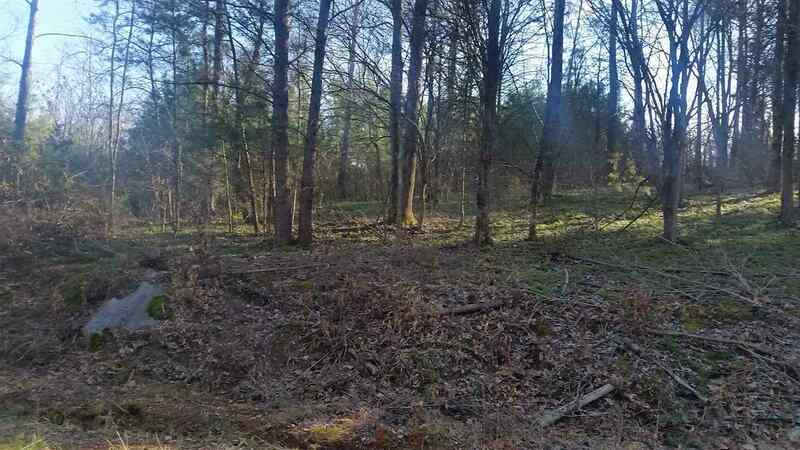 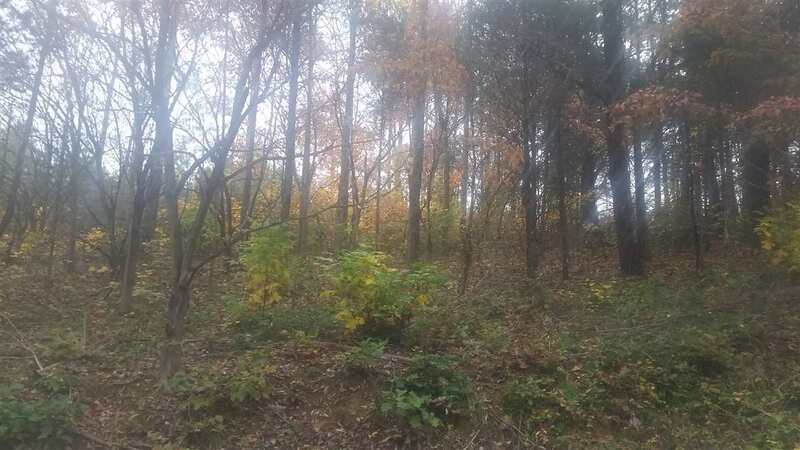 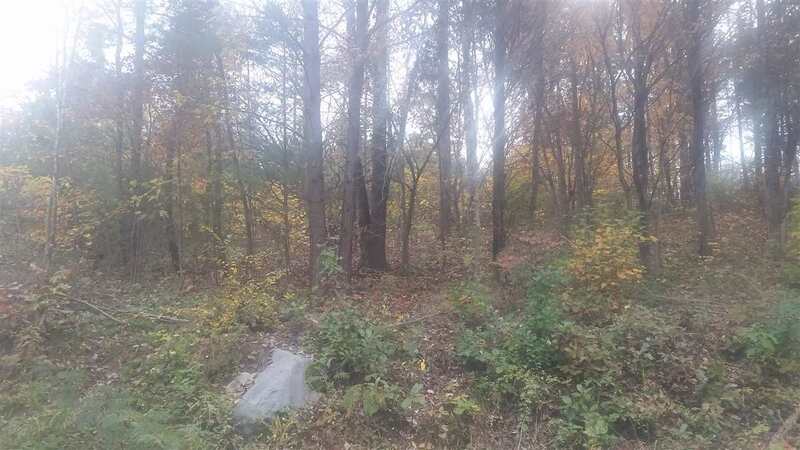 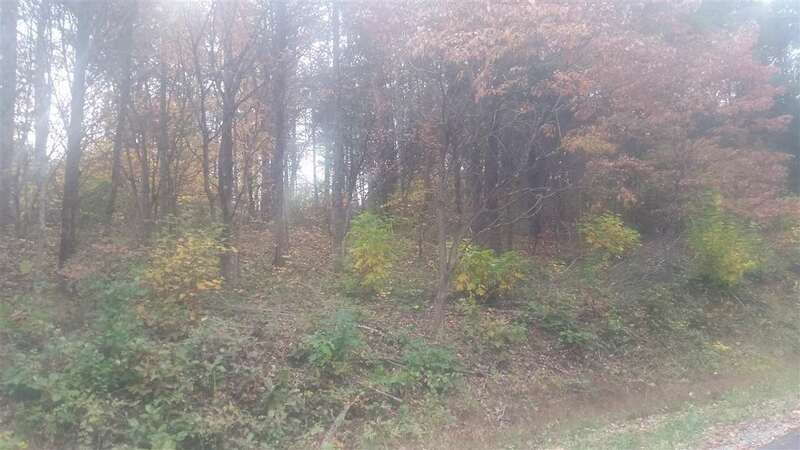 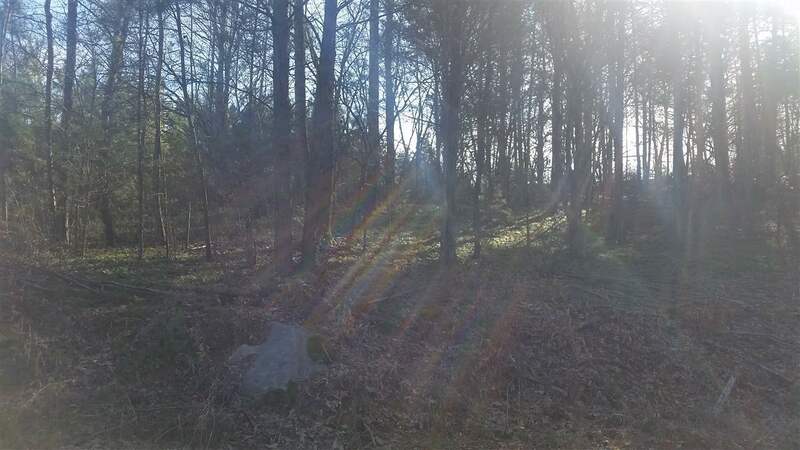 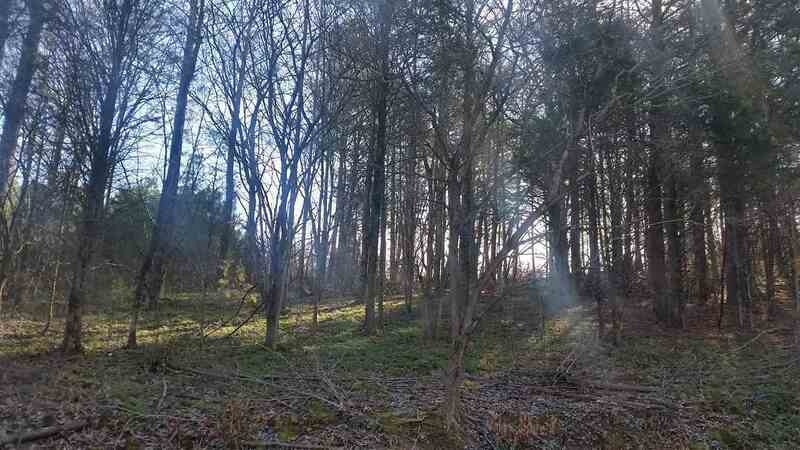 Primarily wooded lot offering road frontage on both East and West Drive. 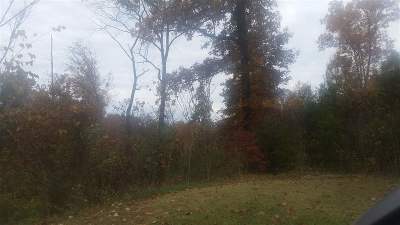 Public water, electric, and gas at the lot line. 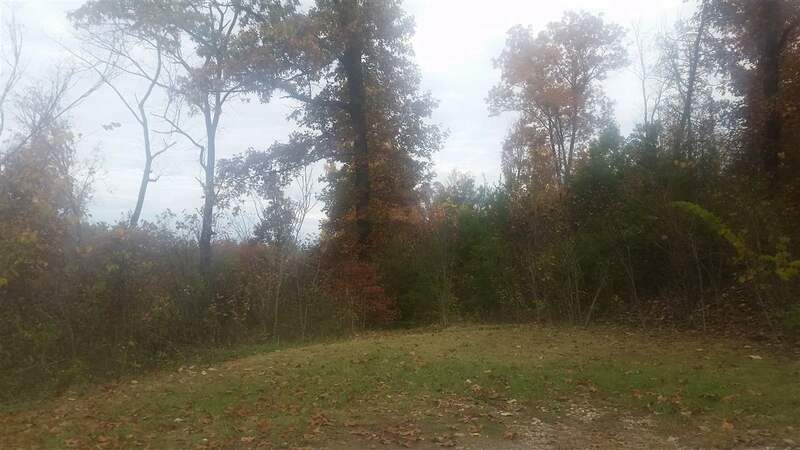 Already approved for 3 bedroom septic. 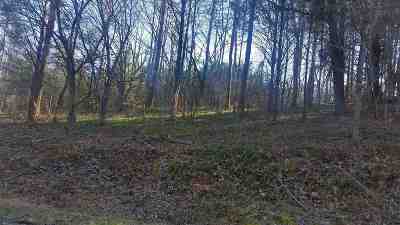 This lot is restricted to site built homes only. 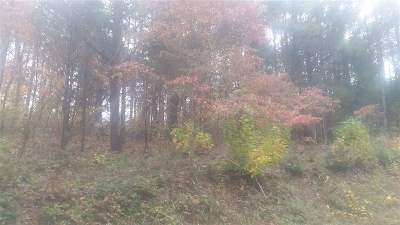 Excellent location to build your forever home. 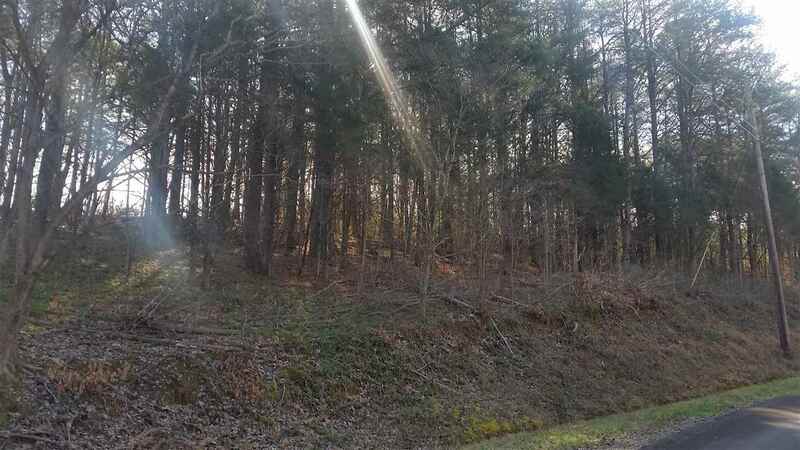 Conveniently located less than 10 minutes from Newport, 20 minutes to Greeneville or an hour to Gatlinburg.